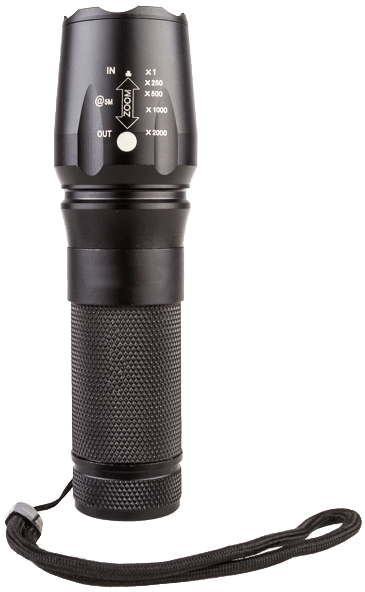 For a limited time, while stocks last. 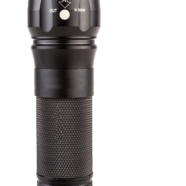 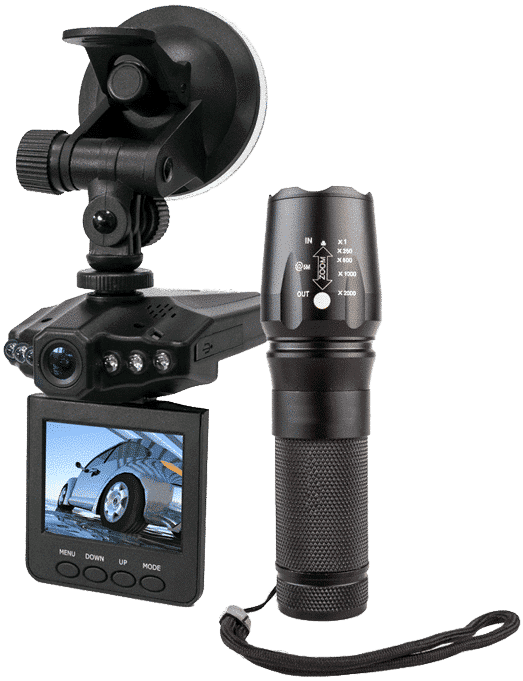 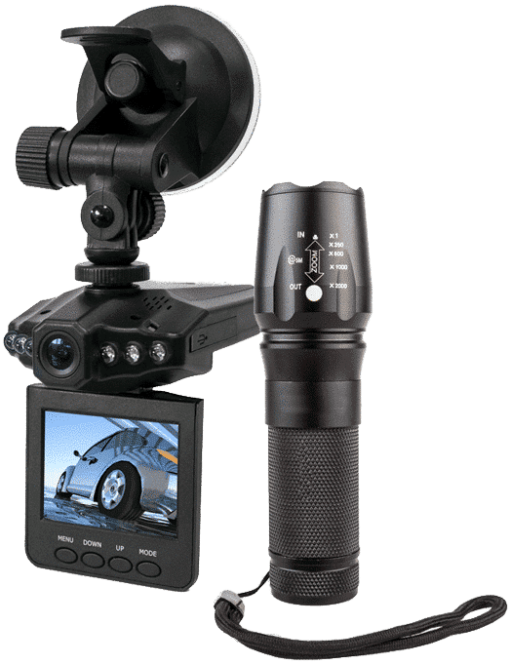 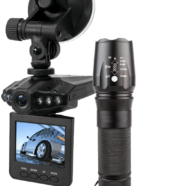 Purchase the popular 2.5 inch 1080p Dash Camera and receive a FREE Tactical Flashlight valued at $19.95 + Free shipping Australia Wide! 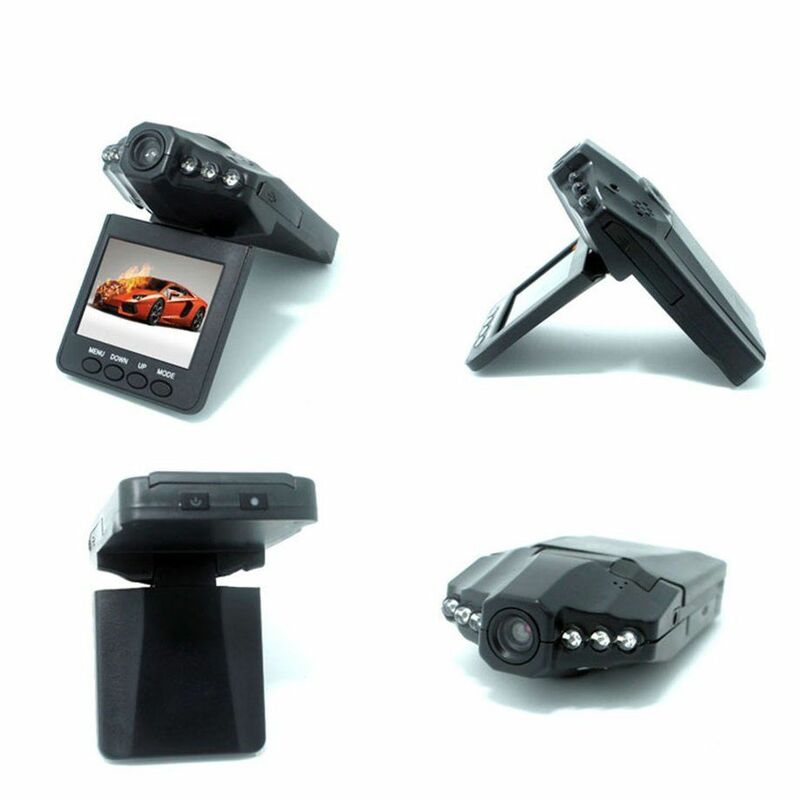 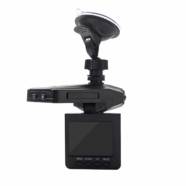 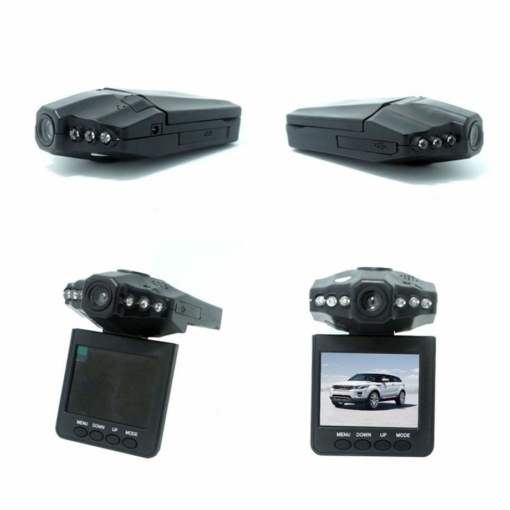 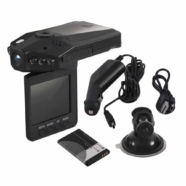 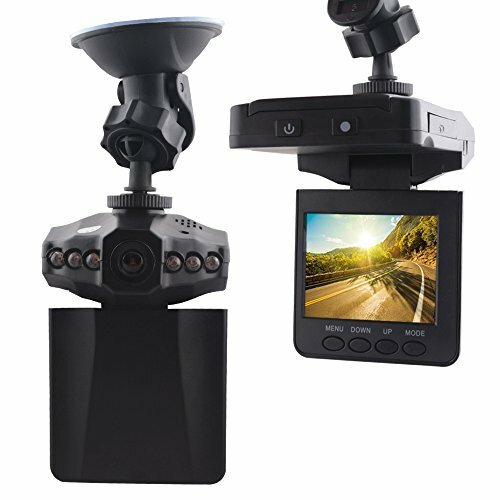 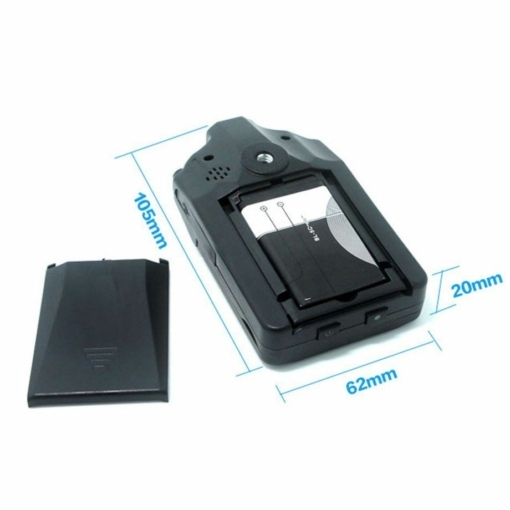 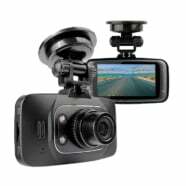 HD Car Night Vision DVR Camera Road Recorder is designed for recording audio and video data whilst driving. 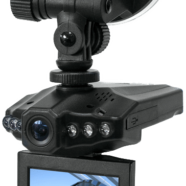 Providing 3 different recording modes depending on your preference. With 6 infrared lights, it can effectively help the user record the road condition at night or in dark environments. After the unit has been powered on, press the menu key to enter the settings screen. 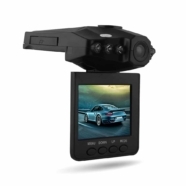 Select the setting times using the Up and Down keys, Press the record key to enter the selection and navigate to select the specific function and press the record key to confirm. 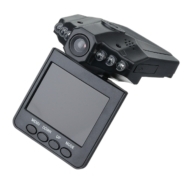 After confirmation, press the Menu key to exit.